Fiona – Cat Number 515 – Age (approx. )3+ years – Arrival Date March 2018. Fiona is a very friendly young girl who likes having a good chat with everyone she meets. Fiona loves playing with cat nip mice or string toys and can be vocal when doing so or if she would like your attention. Fiona would like a quiet forever home who have lots of attention to give her. If you are interested in giving Fiona a loving home or require any more information, please call 0191 215 0435. Oakley and Arlo are a young pair that love cuddles. Arlo also loves to play with feather toys or elastic string toys, Oakley is more chilled out and loves to relax and laze about. 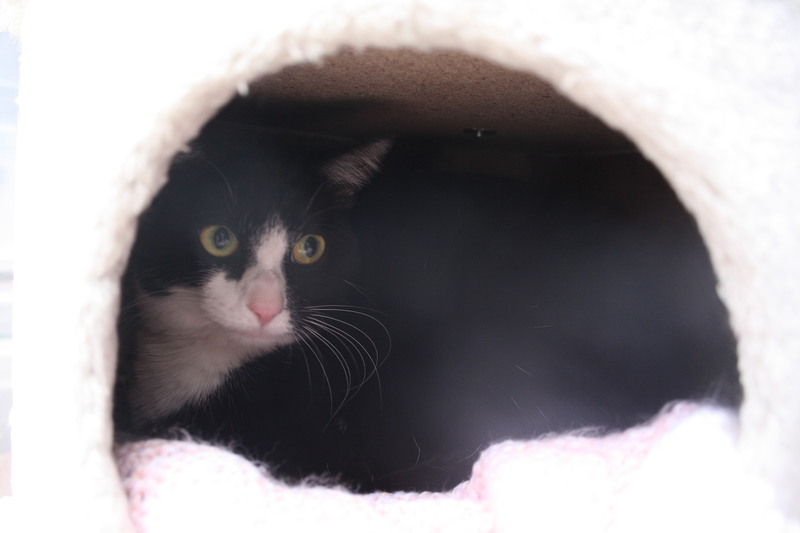 Both cat prefer to live indoors and are looking for a quiet home together where they can relax. If you are interested in giving Oakley and Arlo a loving home or require any more information, please call 0191 215 0435. Jasmin – Cat Number 578 – Age (approx.) 2 years – Arrival Date March 2019. Jasmin is a sweet young girl who enjoys lounging around and doing things at her own pace, she enjoys cuddling up in warm spots and taking it easy. Jasmin is looking for a calm and quiet forever home that can devote all their time to her. 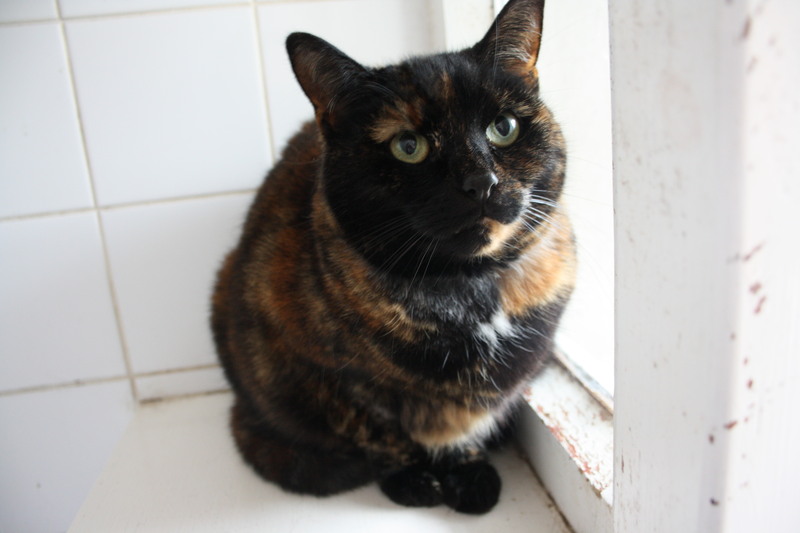 If you are interested in giving Jasmin a loving home or require any more information, please call 0191 215 0435. 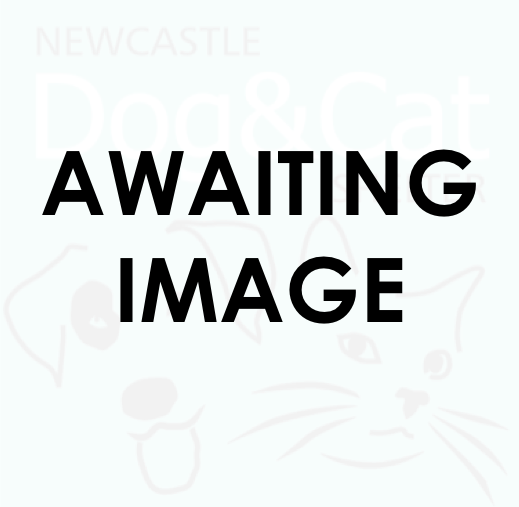 Oli Jack– Cat Number 532 – Age (approx.) 4 years – Arrival Date March 2019. Oli Jack is a sweet young boy who can be a little timid when first approaches, once he gets to know you he enjoys attention, cuddles and snuggling up on your lap. Oli Jack is looking for a quiet forever home where he can build up his confidence and be given the time he needs to come out of his shell. If you are interested in giving Oli Jack a loving home or require any more information, please call 0191 215 0435. 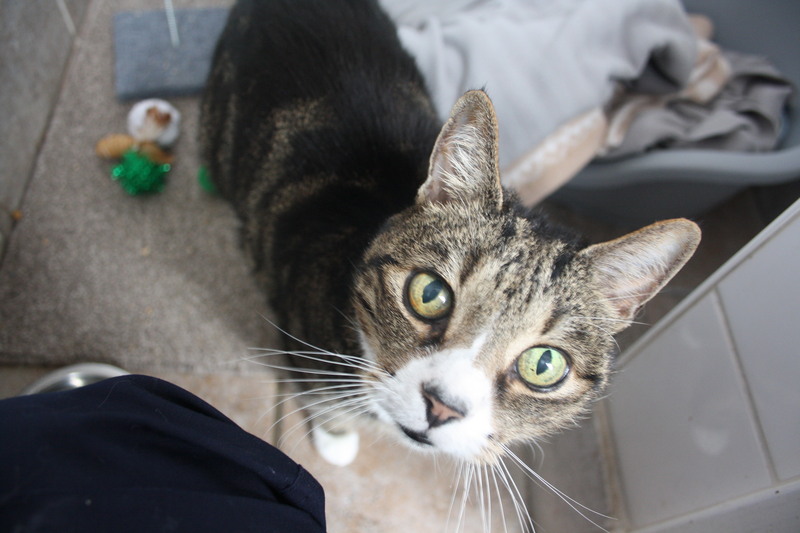 Tigger – Cat Number 546 – Age (approx.) 7 months – Arrival Date March 2019. Tigger can be a little shy at first with new people but is quick to gain his confidence. 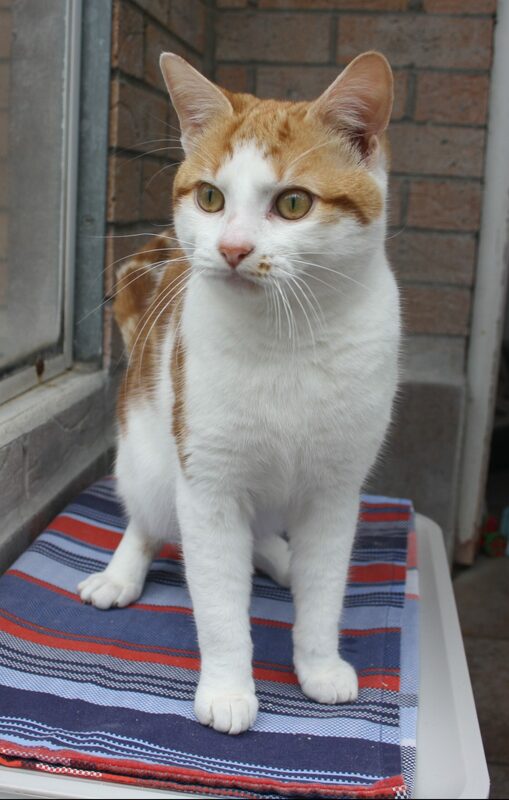 Tigger is very sweet and affectionate but as he is still young does have a feisty side to him. Tigger loves to play with toys on a string but will only do so when he’s in the mood. 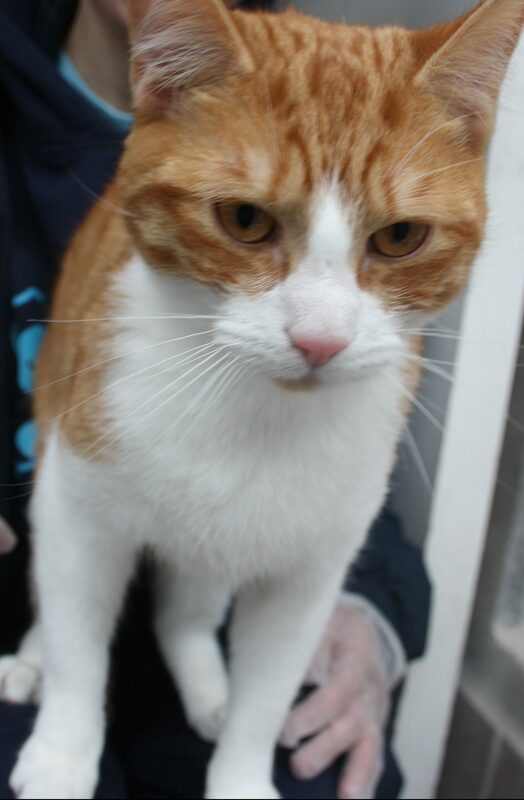 If you are interested in giving Tigger a loving home or require any more information, please call 0191 215 0435. Marley – Cat Number 580 – Age (approx.) 8 Months – Arrival Date March 2019. Marley is an extremely friendly young boy who loves attention and human company, he will nudge up against you for attention and will happily sit on you lap for as long as you let him. Marley is looking for a home that has a lot of time to spend fussing over him. 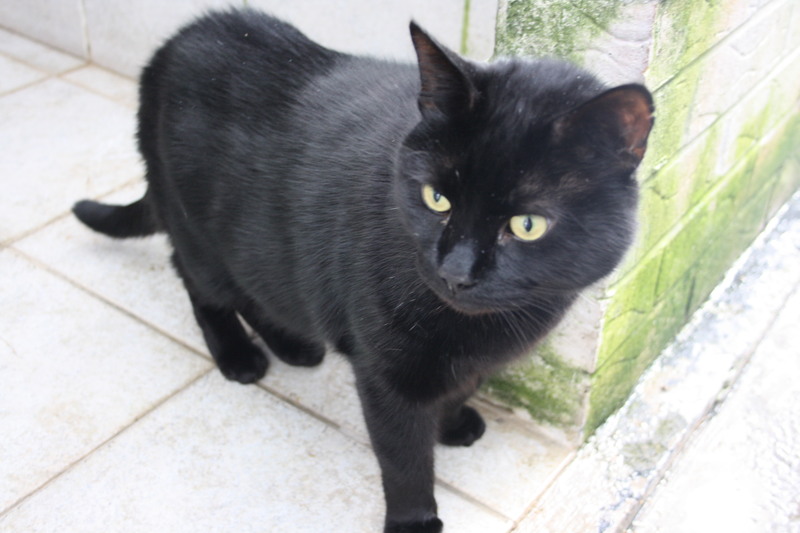 If you are interested in giving Marley a loving home or require any more information, please call 0191 215 0435. Ross & Chandler – Cat Number 497 & 498 – Age (approx.) 3 & 5 years – Arrival Date February 2019. Ross & Chandler are a very sweet pair of boys who both love attention. 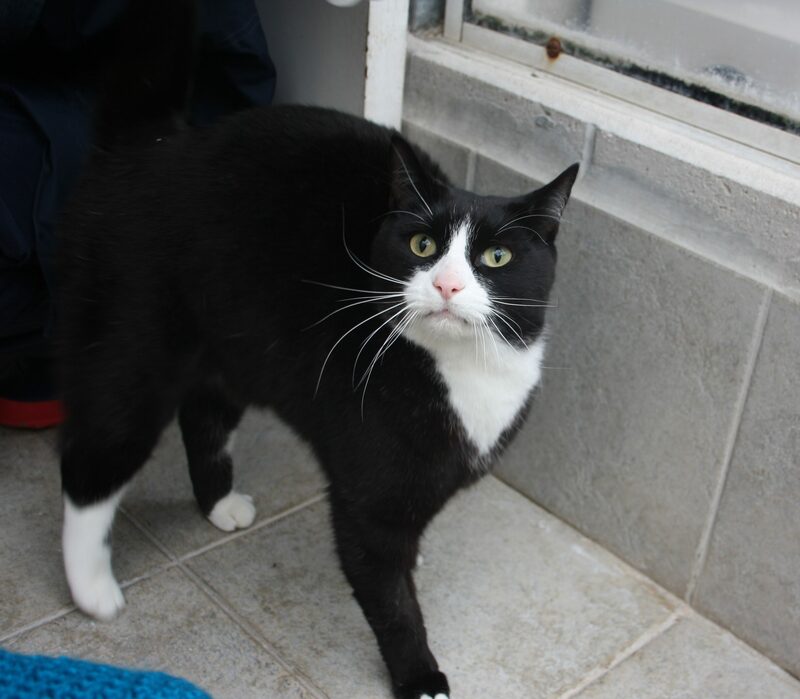 Ross is the more laid back of the two and loves to laze around the house or cuddle up on your lap for a nap. Chandler enjoys playing with his toys but his favourite thing to do in cuddle, he will nudge you for attention and then purr as he is stroked. 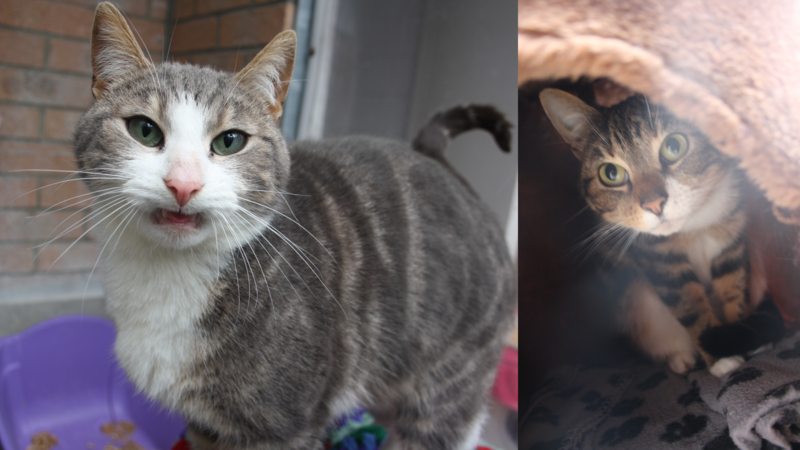 If you are interested in giving Ross and Chadler a loving home or require any more information, please call 0191 215 0435. Mitch – Cat Number 544 – Age (approx.) 16 years – Arrival Date February 2019. Mitch is a very friendly older boy who loves attention. Mitch also loves to climb and be groomed, Mitch can be vocal when he wants attention and will purr when being stroked and groomed. Mitch is looking for a laid back home who have lots of time to fuss over him. If you are interested in giving Mitch a loving home or require any more information, please call 0191 215 0435. Annie – Cat Number 540 – Age (approx.) 6 years – Arrival Date March 2019. Annie is a beautiful girl with a wonderful personality to match. She can be a little shy initially but is very quick to warm to new people especially if you have treats for her. Annie loves cuddles and relaxing in a sunny spot as well as also loving to explore. Annie is looking for a forever home with lots of love to give. If you are interested in giving Archie a loving home or require any more information, please call 0191 215 0435. Bernie – Cat Number 528 – Age (approx.) 7 years – Arrival Date March 2019. Bernie is a quiet older cat who loves to relax in a calm environment. He enjoys playing and can be very inquisitive in new surroundings but is also easily startled. We are looking for a quiet forever home with someone who has lots of time to spend with him. If you are interested in giving Bernie a loving home or require any more information, please call 0191 215 0435.